Jaws Jumps a Huge Road Gap. Outside Television bike videos. 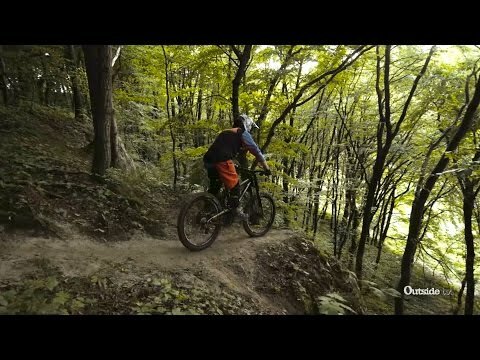 The best way to see what Poland is like for mountain biking is free riding with Bartek Krzyszton also known as Jaws. We see Jaws take on a massive road gap here, one he’s wanted to drop since he was a kid and he goes big.